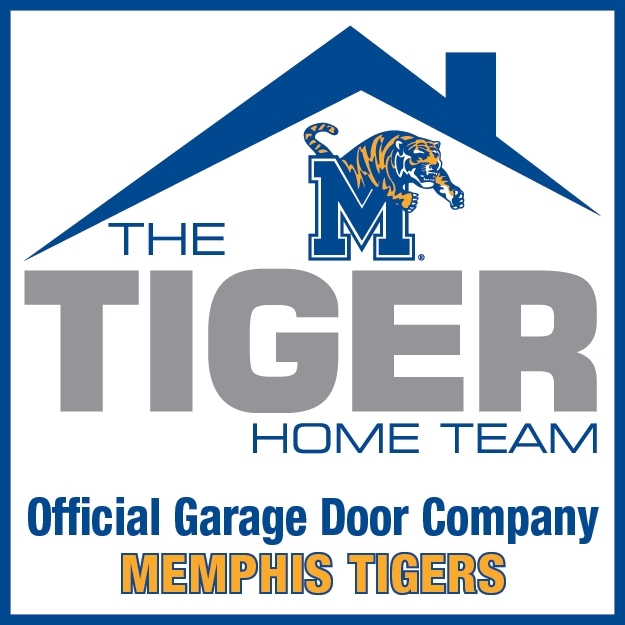 A Sincere Thank You To The More Than 50,000 Homeowners In The Memphis Area Who Have Trusted Us To Service Their Garage Door Since 2000! 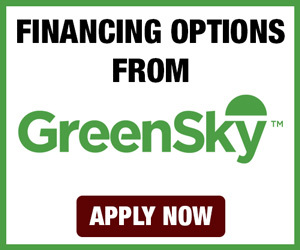 Call For Your Free Estimate Today & Financing Available! 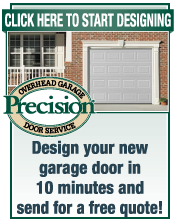 3 Steps To Your New Garage Door. Learn the pros and cons of each material & style, it will only take a few minutes but don't rush! You will have the door you choose for a long time & this page will help you find the one that's best for you. 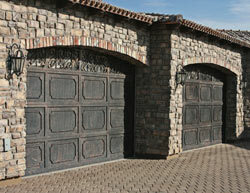 Steel Garage Doors are the most popular door. 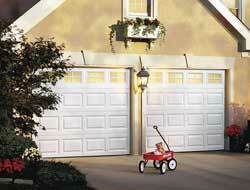 Steel is the most widely used material for garage doors today because of its durability. Steel will look great forever and is just about maintenance-free. Pictured left is a Steel Garage Door in Raised Panel. 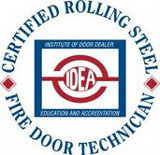 Carriage House Doors will radically beautify your home. 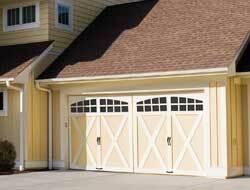 Custom Garage Doors Wood has a natural beauty, is very versatile, and operates quietly. 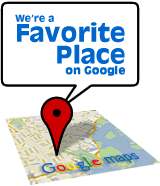 It may be painted or stained and is available in a wide price range. 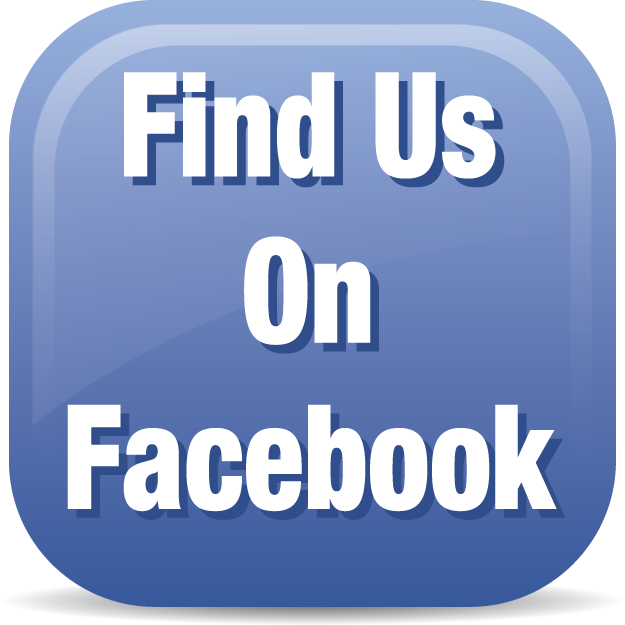 If you choose a wood door, you should plan to spend some time maintaining it. 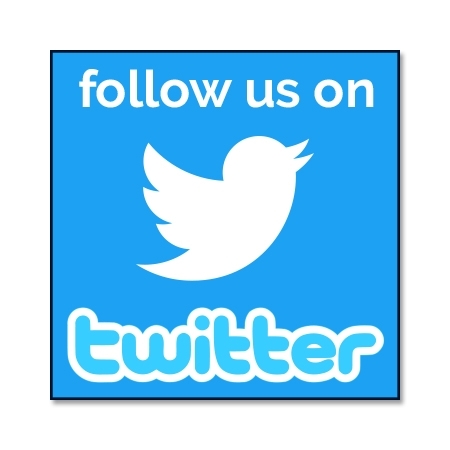 Wood garage doors can be fully customized to your needs. 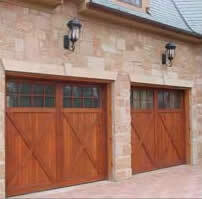 Custom garage doors are available in any size and type of wood; including cedar, hemlock & mahogany. Wood-composite can easily be customized for your home. 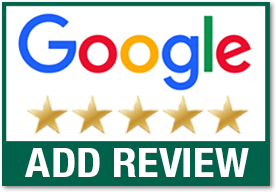 Because it requires painting anyway, it is a simple matter to use color in such a way to accent your home or match the existing color scheme. The second advantage of wood-composite is that once it is painted it does not require the maintenance a wood door will. Nor will it crack, split, swell or warp like wood can. Lastly, this environmentally friendly door is made mostly from recycled material, so it is the "greenest of garage doors." In addition to the above styles, you may also consider doors that are unique and offer options to match your home's design. These doors can reflect styles from old world doors, with decorative hand-forged hardware and architectural glass options. Beautiful wood species such as mahogany, hemlock, and cedar, are available or you may choose contemporary and modern styles in materials such as aluminum, glass or a decorative iron door like the one pictured here. 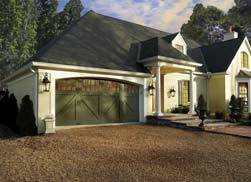 Specialty garage doors offer many architectural styles to complement your home's design. 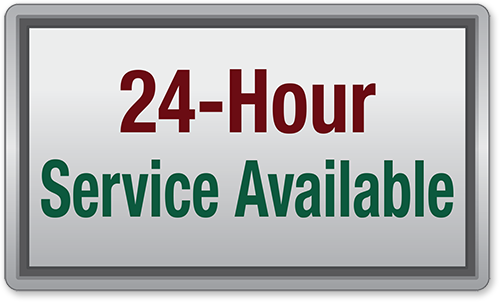 Call us now to learn more about what's possible and get a free estimate on your new garage door. 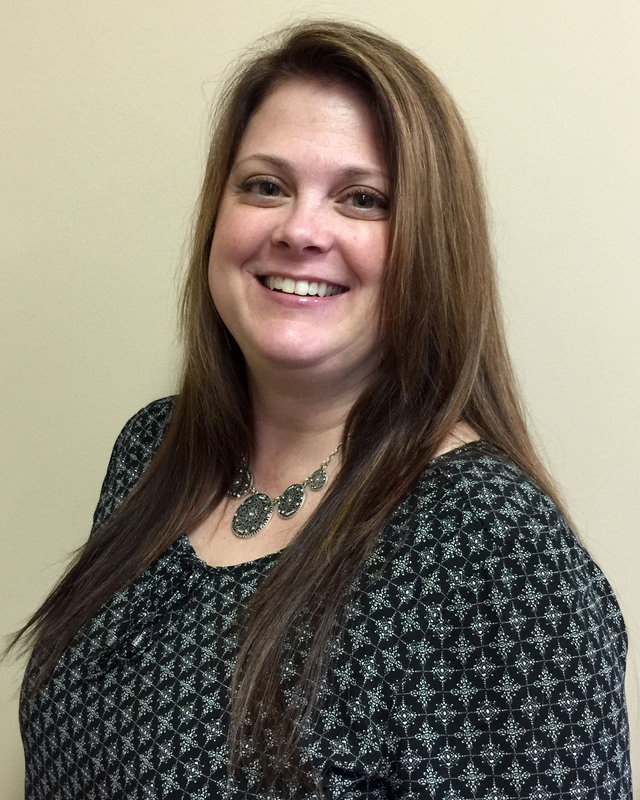 #2 - Warranty – How Well Do I Understand It? 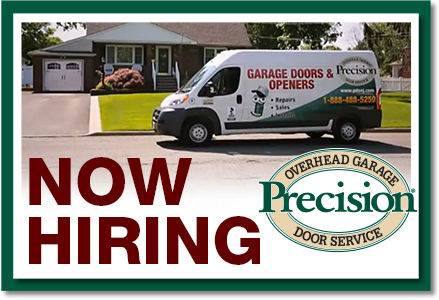 At Precision Garage Door of Memphis we offer a Lifetime Warranty you can count on. 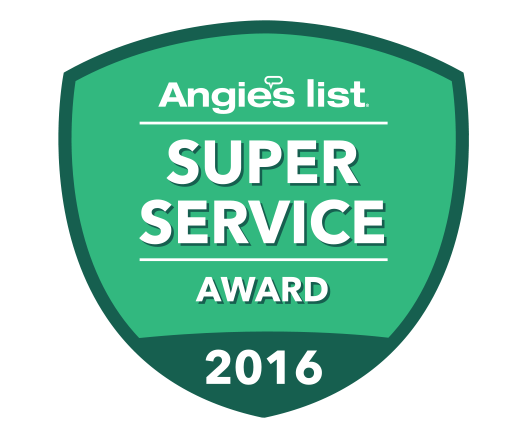 Has uniformed technicians in clean trucks with their logo painted on the side. 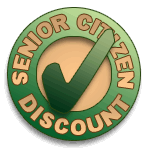 Fly-by-night companies need to change their name every few months and may not invest in these things. 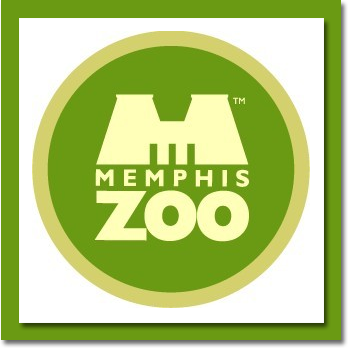 Precision Door Memphis now offers great financing options with no interest for 12 months!